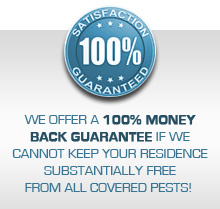 The value of our Bee Nest Removal and Prevention solutions is unmatched by our competitors. 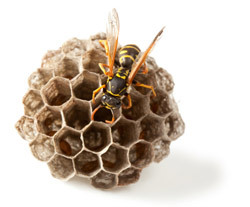 Sovereign Pest Control specialists will take care of all your hornet, wasp, yellow jacket or mud dauber needs, as if it were in our own homes. We understand the fear and frustration with these pests and want to make sure you are safe. Take control back of your yard or home with our Bee Nest Removal Service. Sovereign Pest Control has affordable and effective services to eliminate those nests and pests, keeping you and your family safe. Don’t run the risk of you or a loved one getting hurt. Call us today at 866-430-9801 to schedule an appointment with our Bee Nest Removal Service.